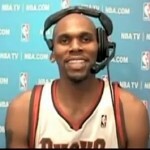 NBA Star Jerry Stackhouse of the Milwaukee Bucks uses P90X – You Can Too! 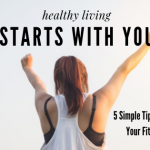 You are here: Home / P90X / NBA Star Jerry Stackhouse of the Milwaukee Bucks uses P90X – You Can Too! The Bucks defeated the Raptors 113 – 107 today!NBA star Jerry Stackhouse of the Milwaukee Bucks was interviewed on NBA TV. When asked how he got himself ready, he said he ordered P90X, popped them in, and it kept him moving! 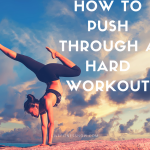 Even the NBA TV interviewer admitted that P90X works! Everyone was impressed by the fitness condition of Jerry Stackhouse. 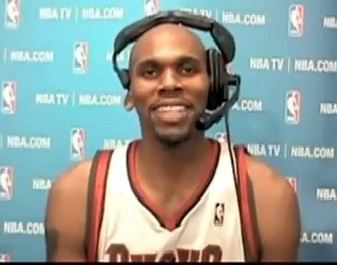 Repeatedly during the interview, Jerry Stackhouse had this to say about P90X: it works, it works! NBA Star Jerry Stackhouse of the Milwaukee Bucks got into the best shape of his life using P90X and you can too!